or *$300 for all 3! *save $60! SPACE IS LIMITED TO 5 COUPLES. 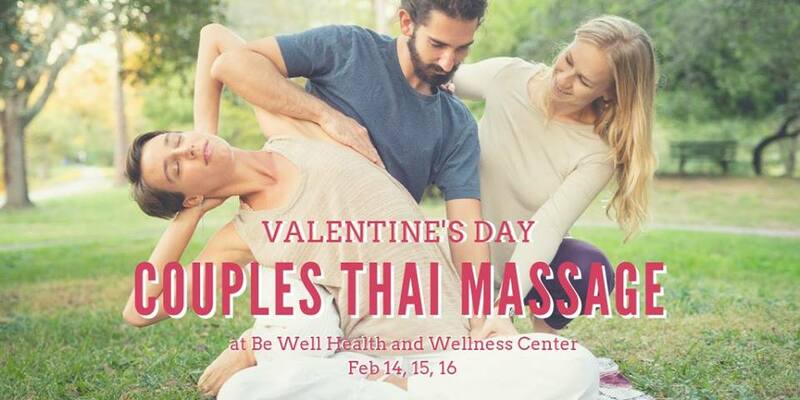 Learn new ways to say "I love you" with intuitive and approachable touch techniques from the Thai tradition. +Receive expert guidance in a safe, open, intimate environment. +Learn to listen with your hands and with your heart. +Practice communicating your needs with kindness and with respect. +Accept the gift of compassionate touch by letting down hyper-protective barriers. +Spend time with your loved one in the spirit of kindness and playfulness! One registration per pair (only one person registers by emailing rissa.wray@gmail.com). Be sure to wear comfortable clothing in which you can stretch and move around easily.